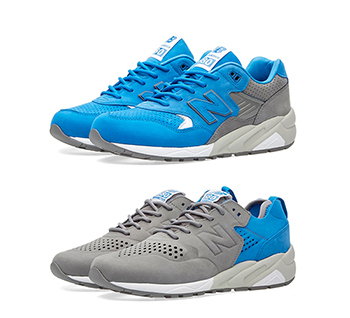 The NEW BALANCE MRT580 x COLETTE pack celebrates 20 years of the 580 design, enlisting the Parisian legends at colette to help tell the story. For this special birthday, and for the first 100% Colette x New Balance collaboration the 580 is being re-engineered. 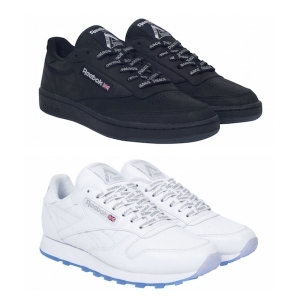 Both editions incorporate the iconic colette logo detail on the laces and sole and come in Colette’s signature grey and blue.